Easily erected with a few simple actions, this comfortable folding travel cot takes up the smallest space when stored away into its own carrying bag. 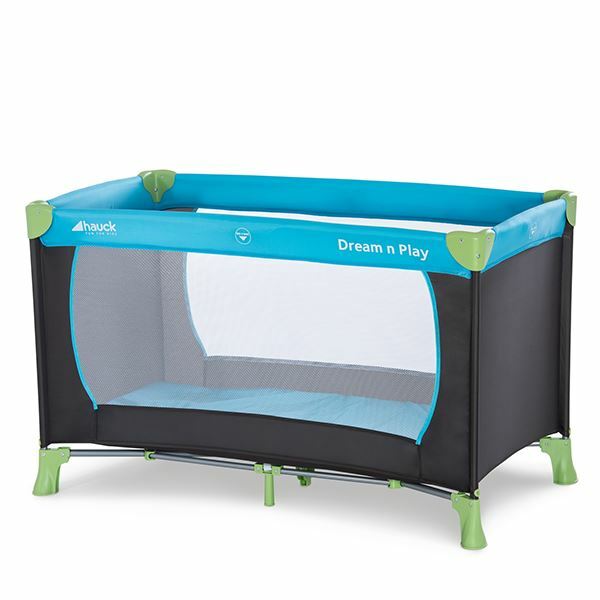 It is easy to set up and has a padded sleeping platform with a wipe clean cover, mesh sides and sturdy feet. The all round padding feature also means it can be used as a playpen.